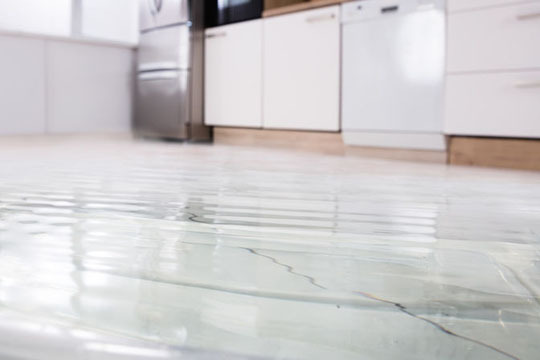 Handling a flood or water damage claim? Use Promatic's TechLoc WaterTracker to quickly dispatch the job to an available technician. The companion mobile app allows restoration professionals to efficiently document all on-site data and calculate the appropriate remediation equipment required based on IICRC S500 standards. Capture and upload data, photos, and video on-site. Add detailed job and material notes verbally and by text. Calculate equipment requirements based on IICRC S500 standards. Unlimited customizable forms for mobile signatures.